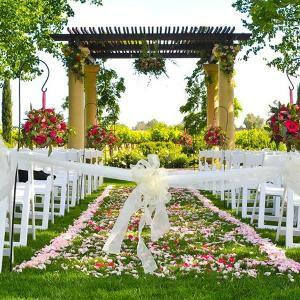 Sonoma County has a breathtaking, natural beauty that offers the perfect backdrop when celebrating the happiest day of your life. 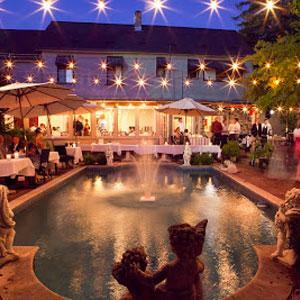 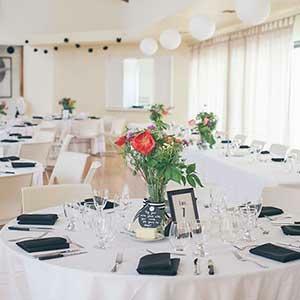 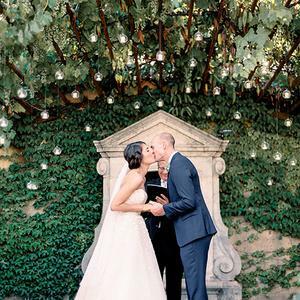 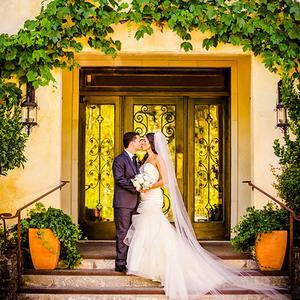 A variety of wedding venues exist - inns overlooking the vineyards, extravagant hotels and yacht clubs, romantic and rustic ranches and so much more. 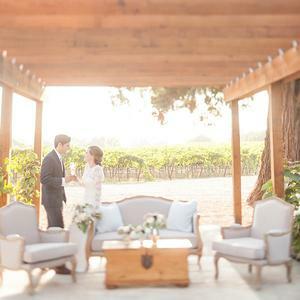 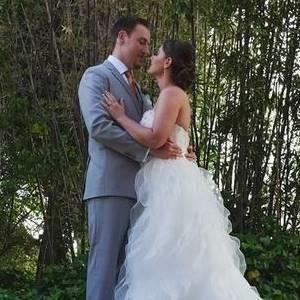 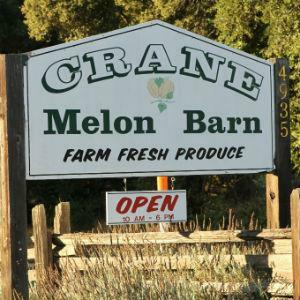 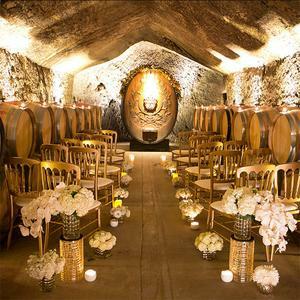 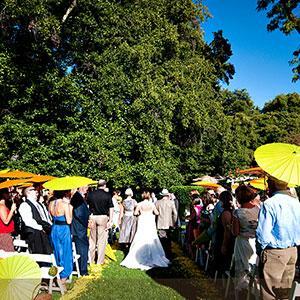 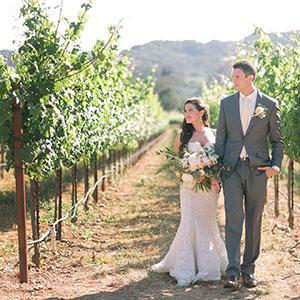 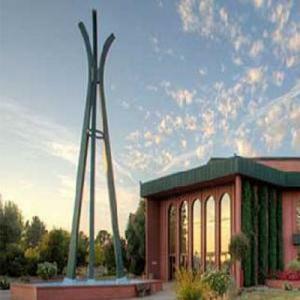 Create the wedding celebration of your dreams in Sonoma County. 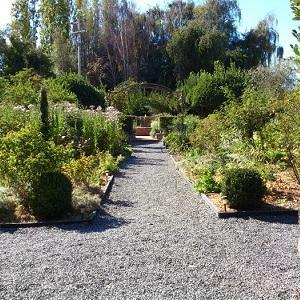 Conveniently located near the Santa Rosa Junior College, this practical space has a variety of rooms and a commercial kitchen. 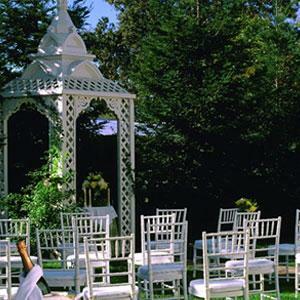 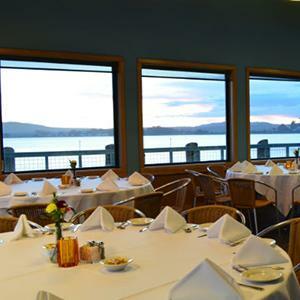 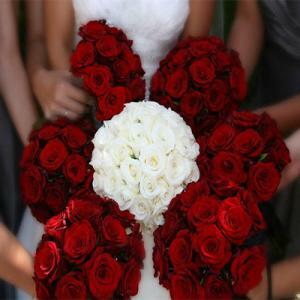 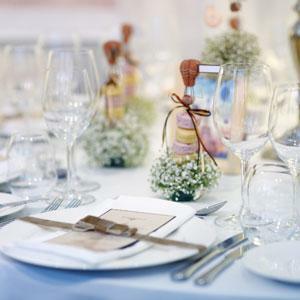 It can accommodate over 350 guests, making it perfect for the large wedding.